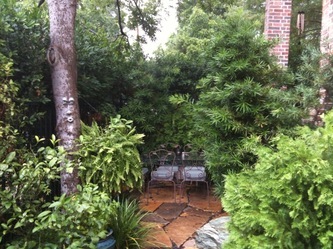 Let our qualified team of landscaping professionals work with you on your next project or idea to create the backyard or garden of your dreams! 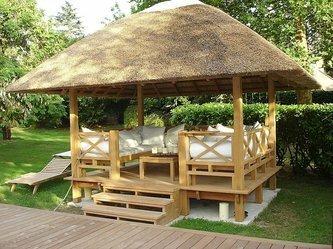 No project is too big or too small, including pergolas, backyard kitchens, xeriscaping and more. 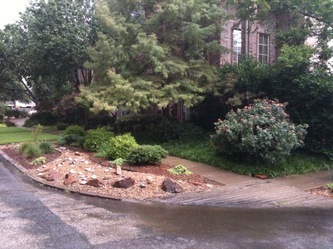 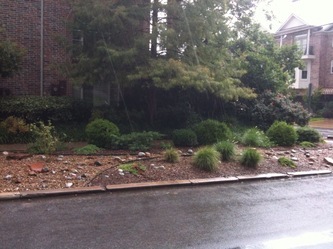 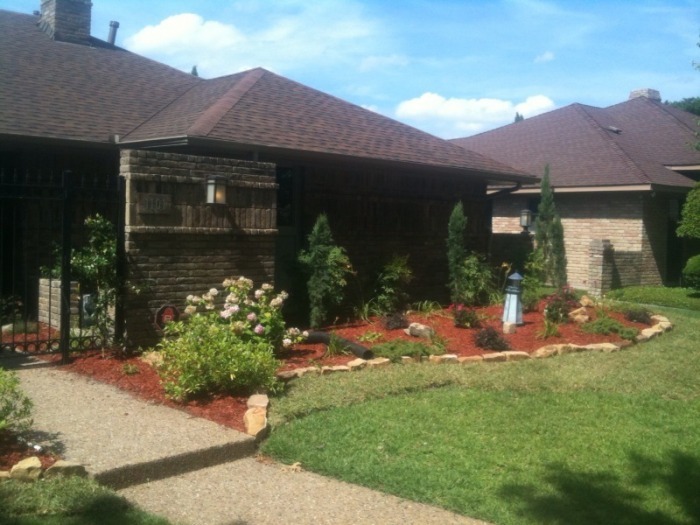 Call us today at (214) 796-7587 for a free estimate on your landscaping project! 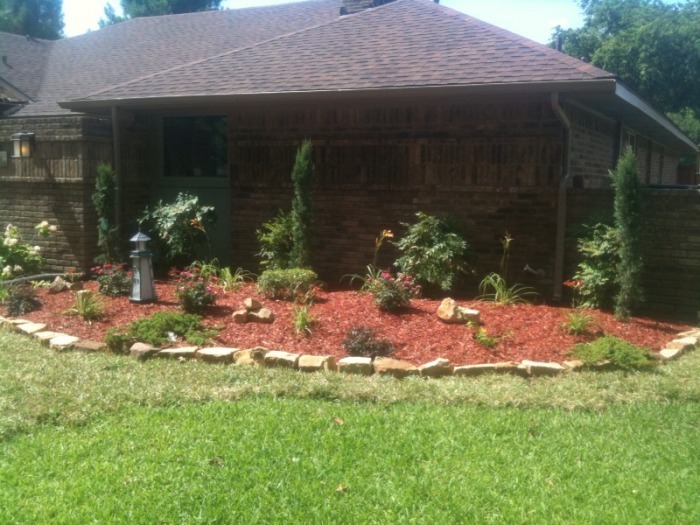 We look forward to earning your business and becoming your landscaping company for years to come. Thanks again for visiting out site. 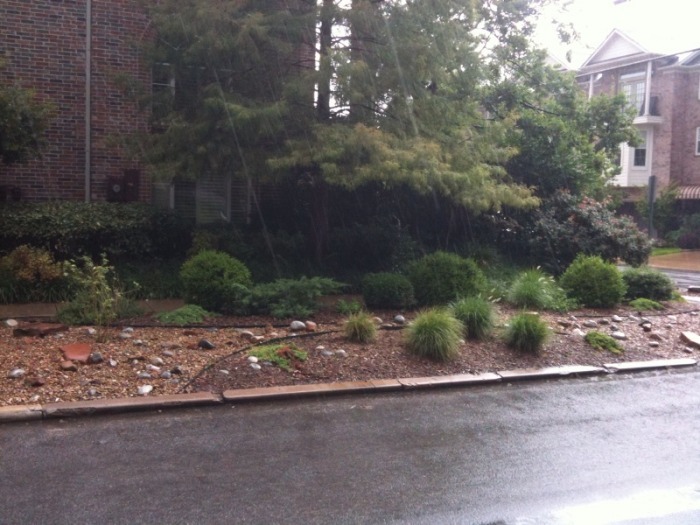 Dallas links and related help: Texas Fence Staining - Sprinkler help - Calworth Irrigation of Fort Worth TX for irrigation help.